Never lacking artistry and satisfying designs, the Daytona Collection from Safavieh offers a wide variety of themes that fit any occasion. 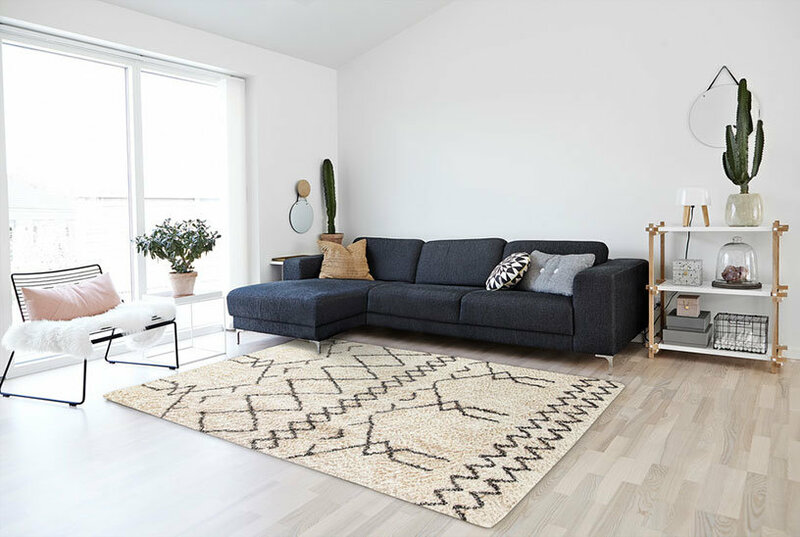 Power-loomed in a soft polyester pile, these rugs are captivating in appearance and soft to the touch. Backed with a latex backing, these offer great support and stability to any room. A great fit and match to any modern home decor. Color: Ivory/Gray.